Further, Kotak will support the Coach Certification and Fellowship Programmes for coaches and players at the Pullela Gopichand Badminton Academy. 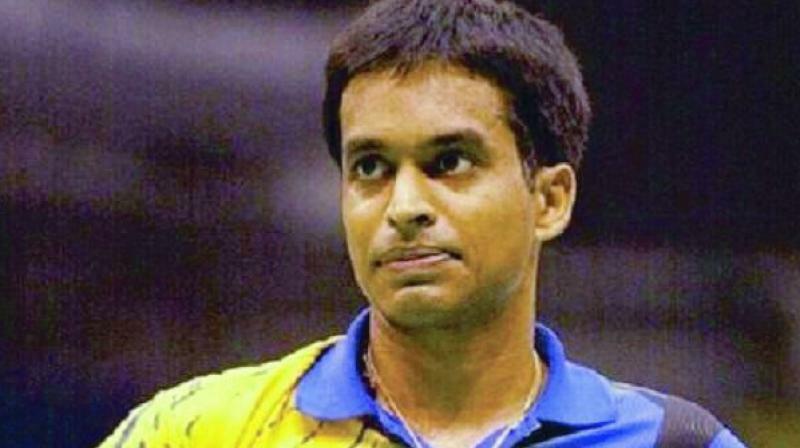 Hyderabad: The Kotak Mahindra Bank Ltd on Monday announced its CSR Programme in Sports in collaboration with the Pullela Gopichand Badminton Foundation based in Gachibowli, Hyderabad. Under the alliance, the bank and national badminton chief coach Gopi will work together to develop a world-class badminton training facility with advanced infrastructure and amenities, and international-standard coaches. The programme entails construction of a high-performance training centre comprising six air-conditioned badminton courts in the existing premises and a Sports Science Centre in the existing and the upcoming new training centre. The Sports Science Centre will get top-quality resident nutritionists, physiotherapists, and strength and conditioning experts on board for the all-round development of players and to ensure that the badminton coaching imparted by the academy is at par with global standards. Further, Kotak will support the Coach Certification and Fellowship Programmes for coaches and players at the Pullela Gopichand Badminton Academy. They will largely cater to economically backward coaches and players, within and outside the academy, who have the potential to make it big. “Encouraged by Pullela Gopichand’s commitment and his long-term singular focus on badminton in producing world-class players, we are announcing Kotak’s CSR Programme in Sports, which we will jointly implement with Pullela Gopichand Badminton Foundation. Kotak and Gopichand are committed to developing a state-of-the-art, high-performance training facility and coaching & producing world-class badminton coaches and players, in the process helping India win more medals and international trophies,” Dipak Gupta, Joint Managing Director, Kotak Mahindra Bank said.